No, it’s not a new horror film. 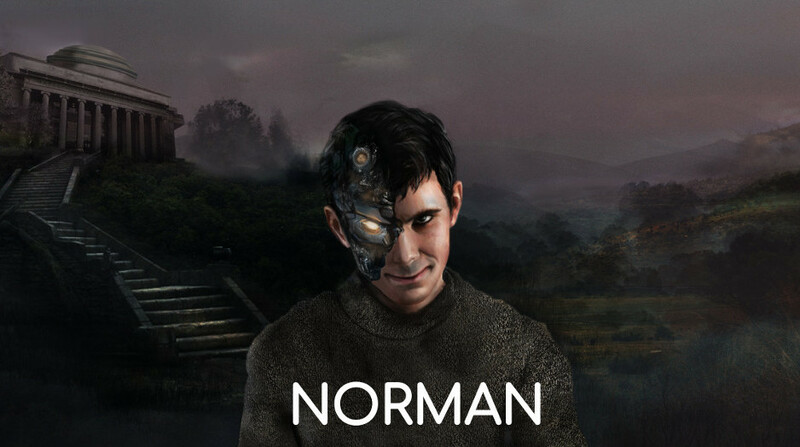 It’s Norman: also known as the first psychopathic artificial intelligence, just unveiled by US researchers. The goal is to explain in layman’s terms how algorithms are made, and to make people aware of AI’s potential dangers. Norman “represents a case study on the dangers of Artificial Intelligence gone wrong when biased data is used in machine learning algorithms,” according to the prestigious Massachusetts Institute of Technology (MIT). “So when we talk about AI algorithms being biased on unfair, the culprit is often not the algorithm itself, but the biased data that was fed to it,” they said via email. Norman was “fed” only with short legends describing images of “people dying” found on the Reddit internet platform. The researchers then submitted images of ink blots, as in the Rorschach psychological test, to determine what Norman was seeing and compare his answers to those of traditionally trained AI. A dedicated website, norman-ai.mit.edu, shows 10 examples of ink blots accompanied by responses from both systems, always with a macabre response from Norman.